A Zen retreat is an opportunity to reconnect with our lives. As we meditate, we let our busyness subside. and move more deeply into harmony with the world. Numbers limited to 20 people. This special weekend retreat is suitable for both beginners and experienced meditators. Please join us Thursday evening (or anytime Friday) through to Sunday lunch, for zazen, kinhin (seated and walking meditation), Zen art practice, Zen talks, liturgy, and mindful work practice. 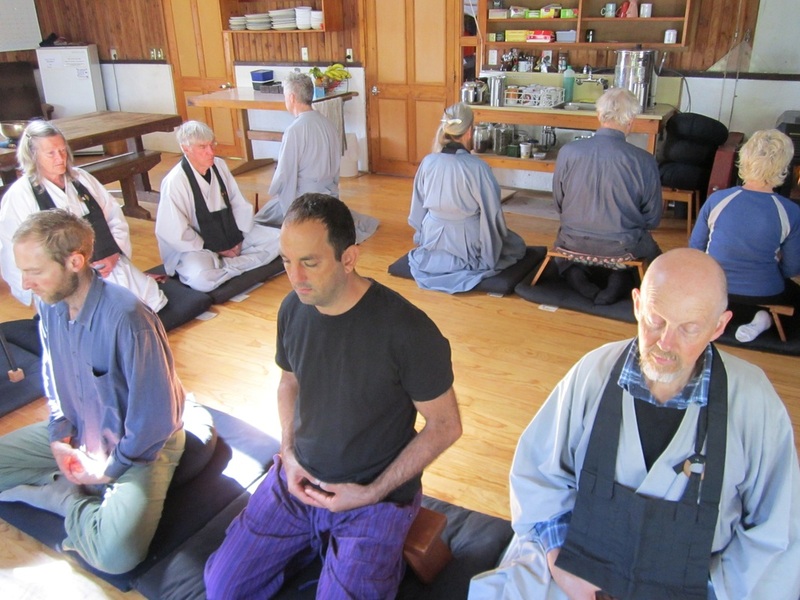 Instruction in zazen (Zen meditation) will be offered Thursday and Friday evenings for those new to MRO Zen practice. 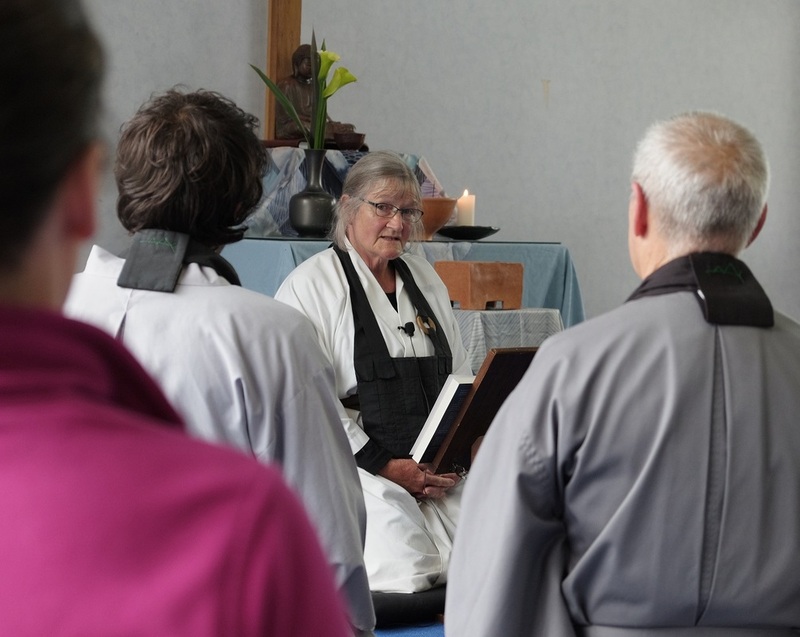 Wangapeka is a beautiful location, and an ideal place to come together to practice Zen. $200 (Thurs start) or $140 (Fri start) includes all meals (vegetarian). Please don't let financial issues prevent you from attending this retreat. There are some funds available to assist those who cannot meet the full retreat cost. Apply directly to Peter Lawless by emailing nelson@zen.org.nz or phone 021 894 363 by 25th October if you would like a reduction in fees. Please put "Wangapeka" and your name as references. • loose-fitting clothing for meditation, dark or muted in colour. The Wangapeka Study and Retreat Centre is 80 minutes drive from Nelson. ​Transport assistance is available for those travelling from Nelson and Christchurch.